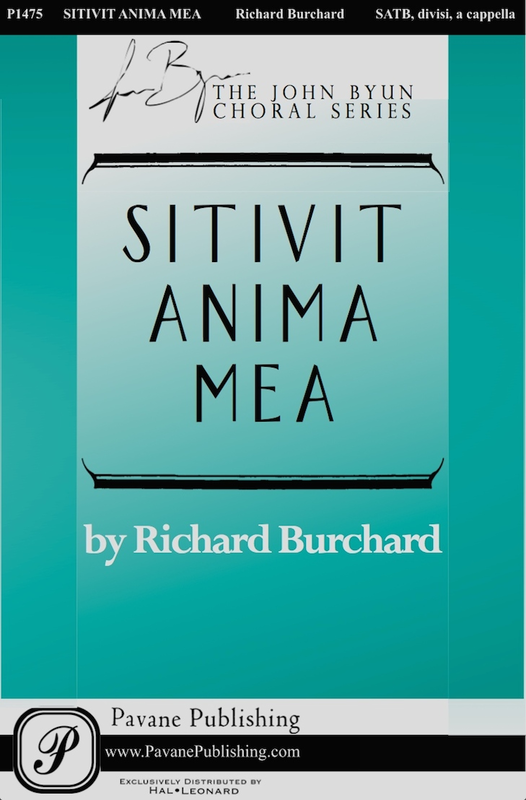 Sitivit anima mea for SSAATTBB DV A Cappella Choir. Commissioned by the Riverside City College Chamber Singers, Riverside, CA, John Byun, director of choral activities for the ACDA Western Division for the 2014 Conference. World Premier: The Riverside City College Chamber Singers in the Granada Theater, Santa Barbara, CA, at the American Choral Directors Association Western Division Conference.